The estimated monthly cost for this provider is about $6,047. The Clinton average for the same type of care is around $4,922. While the national estimated cost is around $4,215, the State of New York is about $5,313 each month. 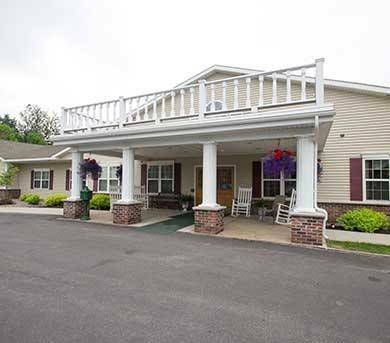 Situated in Clinton, New York, Brookdale Clinton provides senior housing in a well-maintained facility. The neighborhood this community is located in is a predominantly average income area, with an average per-family income of $58,077. It has a medium-density population, including approximately 11,323 residents in the zip code of 13323. 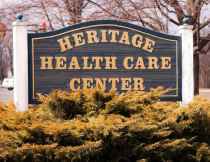 They are located close to many local amenities, including retail shopping, health care services, and houses of worship. There are 6 churches within 4 miles, including St James Episcopal Church, Clinton United Methodist, Resurrection Assembly of God, and St Thomas Church. They are also close to several pharmacies and doctors offices. 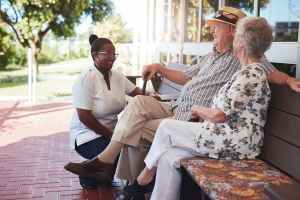 Brookdale Clinton offers assisted living, independent living, memory care, and nursing home care. They can care for people who need help with routine tasks but who desire to maintain their independence to some level. 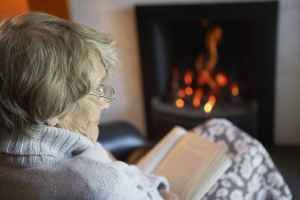 Also, they can provide for people who are healthy and independent but wish to live among other seniors and enjoy services like house cleaning and on-site maintenance in a pleasant, social setting. In addition, they can house people who are at all stages of Alzheimer's and who require close attention and care for their own security. Finally, they can support people who require a higher degree of attention and frequent care from a nursing staff. This community has various health services that include medication support and nurses on staff. Additionally, they have a selection of housing choices including two bedroom suites. Finally, they have lots of enjoyable activities like general communal interactions, bingo, daily exercise programs, health and wellness programs, and arts and crafts .